You need a trustworthy provider to take care of your patients' pain. Based in Roanoke, VA, We partner with area PHYSICIANS to treat pain with massage therapy and physical therapy..
We help with non-specific pain…or pain that lingers after an injury should have healed. When pain is not serious enough for pain management, not well-served by conventional physical therapy, or only temporarily improved by conventional massage therapy…we can help. Terry Kahn has expertise at the intersection of physical therapy and massage therapy. She searches out and clears the trigger points, fascial restrictions, adhesions, and nerve entrapments that typically cause this type of pain, using skilled manual therapy. By clearing the pain at its source, we get lasting results. Chronic pain and arthritis can require a different approach. Some types of pain cannot be cleared by manual therapy. In many cases, however, skilled manual therapy can be a valuable adjunct to usual care by addressing the soft tissue component of pain. And in some cases, such as atypical sites of arthritis, investigation may reveal that body mechanics and habitual postures are a contributing factor. As a physical therapist, Terry Kahn is experienced in identifying perpetuating factors, explaining them in layman's terms, and teaching the patient better ways of using their bodies for less provocation of symptoms.The result:the patient has more good days. But don't take our word for it. Come see for yourself. If you are a physician or primary care provider, please call to schedule a complimentary Neuromuscular massage session for you or someone you designate. Then decide for yourself if we know what we're doing. Is there any difference between the Neuromuscular massage therapy that you offer and the manual physical therapy that you do? The manual techniques are the same whether I'm doing them under my massage therapy license or my physical therapy license. Should I specify Neuromuscular massage therapy or physical therapy when I refer patients to you? For patients with non-specific pain or pain that persists after an injury should have healed, you may follow your preference. If you specify physical therapy, the history and exam are more thorough. 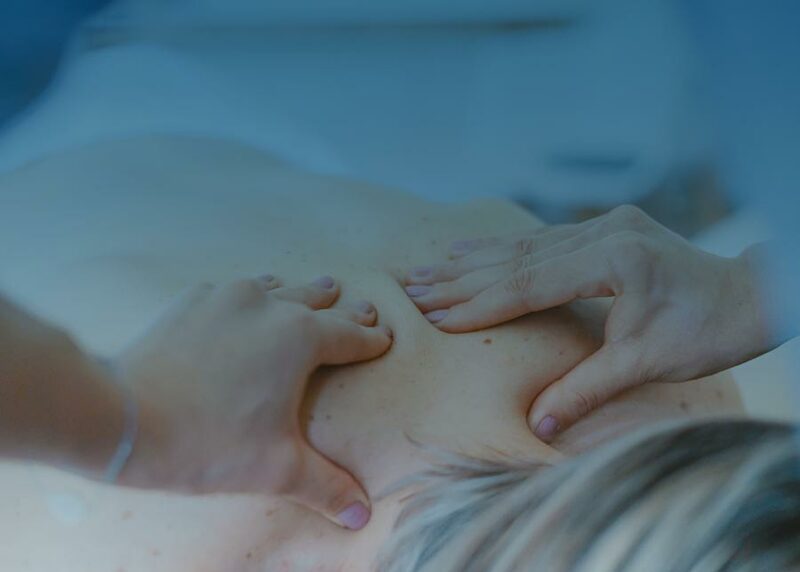 If you specify Neuromuscular massage therapy, the patient's expectations are more in alignment with the actual treatment, and we are able to spend more time on treatment during the first visit. For medically complex patients or patients needing guidance on better body mechanics, physical therapy is indicated. I don't accept insurance of any kind, and I've been advised by my attorney to not accept cash from Medicare patients for physical therapy visits. Therefore, I can only offer massage therapy to Medicare patients. Let’s work together to help your patients. Call to let us know you're interested. We can answer any questions you may have. Come in for a complimentary Neuromuscular massage session for you or someone you designate. See for yourself what we can do. Or, just start sending us your patients. We'll take good care of them and let you know how it goes. © Roanoke Neuromuscular PLC | All rights reserved.